Indian Vanity Case: Inglot Oil Blotting Sheets: Overpriced? 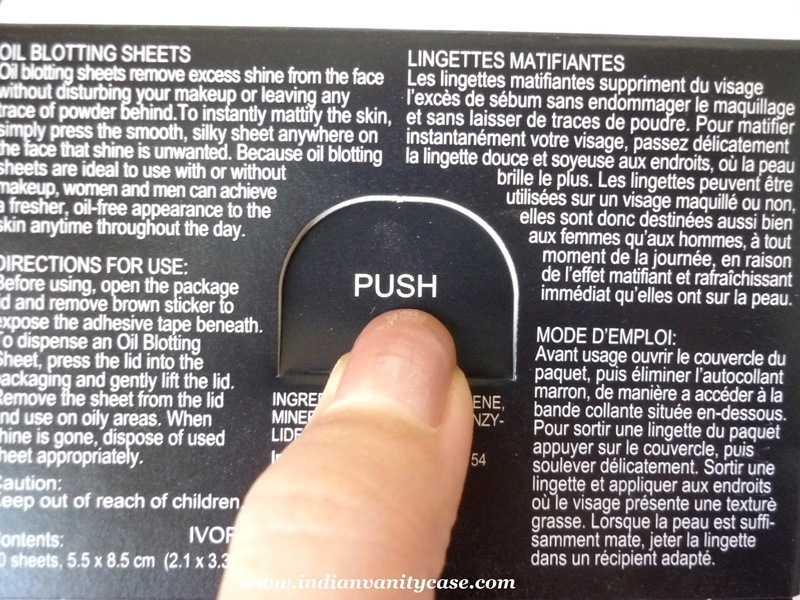 Inglot Oil Blotting Sheets: Overpriced? 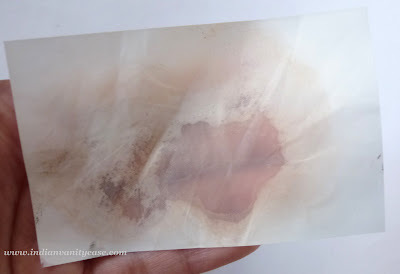 I wanted oil blotting sheets, since summer is here and my face gets very oily. So I was in The Body Shop and saw the Tea Tree Oil Blotting Facial Tissues and thought Rs.395 (or 345?) is a rip-off, especially since I don't like the smell of tea tree oil very much. 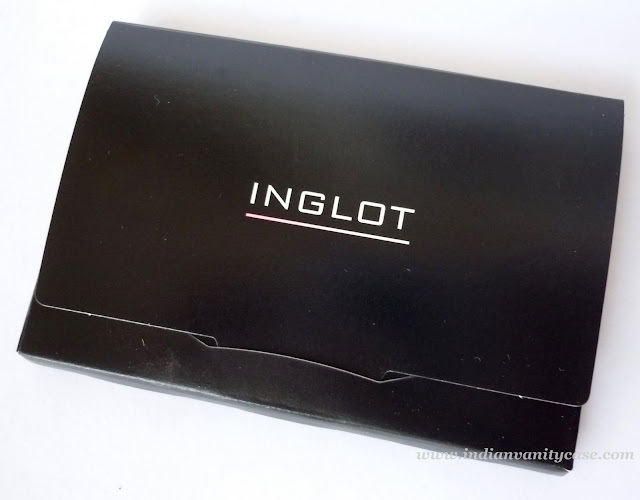 Then I bought the Inglot Oil Blotting Sheets for Rs.560 :O. I know, I know, don't judge me. I regret it already. Let's have a look at the whole package anyways. ....and then you pull out the sheet for use easily. Neat idea, that I can't deny. Claims: Oil Blotting Sheets remove excess shine from the face without disturbing your makeup or leaving any traces of powder behind. 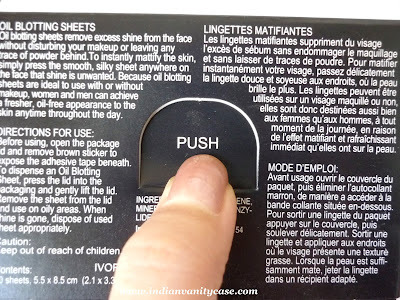 To instantly mattify the skin, simply press the smooth silky sheet anywhere on the face that shine is unwanted. 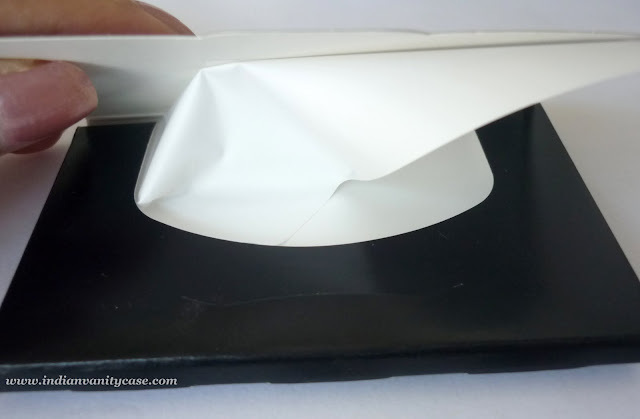 Oil blotting sheets are ideal to use with or without makeup, it can be used by both men and women. Ingredients: Polypropylene, Mineral Oil, Dimethyldibenzy-Lidene Sorbitol. This is how it looks after I blot my face with it. They are good. The sheets are soft and smooth- the feel is almost like those thin surgical gloves. They blot away the oil from my face nicely. However, they do pick up some makeup, although that could also be because I apply too much powder. But they are still the most overpriced things I have ever bought, period. Rating ~ I don't know lol. I won't be buying them anymore. Sheesh! What was I thinking?! Okay, forget it now. Order some things from Sleek Makeup to feel better. You should try the Shiseido Blotting sheets. They are amazing but pricey at Rs.1000 for 100 sheets. they not only absorb oil but also has compact powder on them which mattifies the skin completely! From where i cn buy the clean & clear's sheet in jaipur? 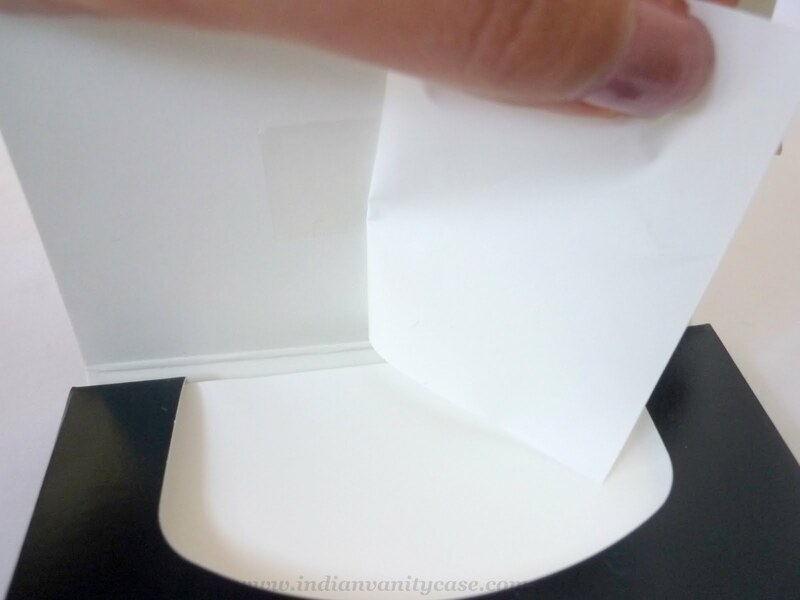 any shop in pune where we can buy clean and clear sheets ? ?